Online Ordering by the Numbers. Key insights to online ordering for restaurants. Are you looking to GROW revenue at your restaurant? Discover what we’ve learned over the past year about how online ordering is changing the way restaurants operate. 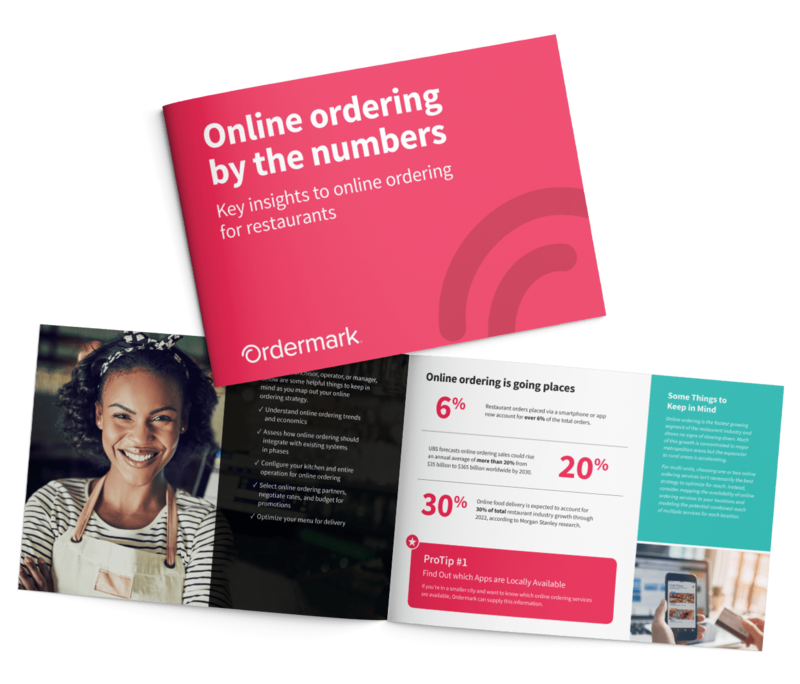 Get your free copy of Online Ordering by the Numbers today!